Howes: Can Tesla keep pace with the Detroit Three? It's a tiny company packing a big punch with investors. Electric car maker Tesla now has a higher market value than Ford. It's just behind General Motors at the top of the list. Daniel Howes' column today in the Detroit News looks at some decisions by Ford Motor Company, and what they say about the future of the auto industry and Michigan. 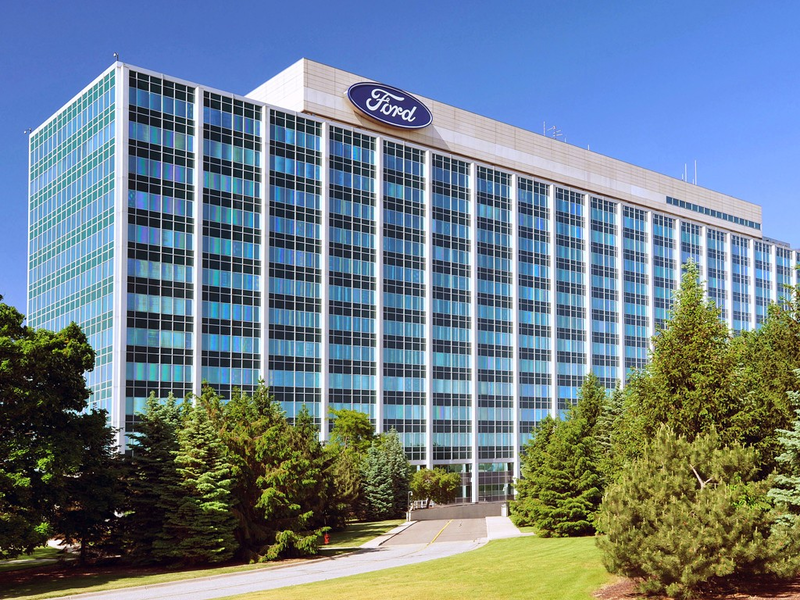 Howes wrote about Ford’s investments in three plants, including an engine plant, and one retooling to make the returning Ford Ranger and Bronco. But he says it's what’s happening with that third investment that says a lot about what Ford is doing. Ford Motor Company just can't seem to get investors to believe. 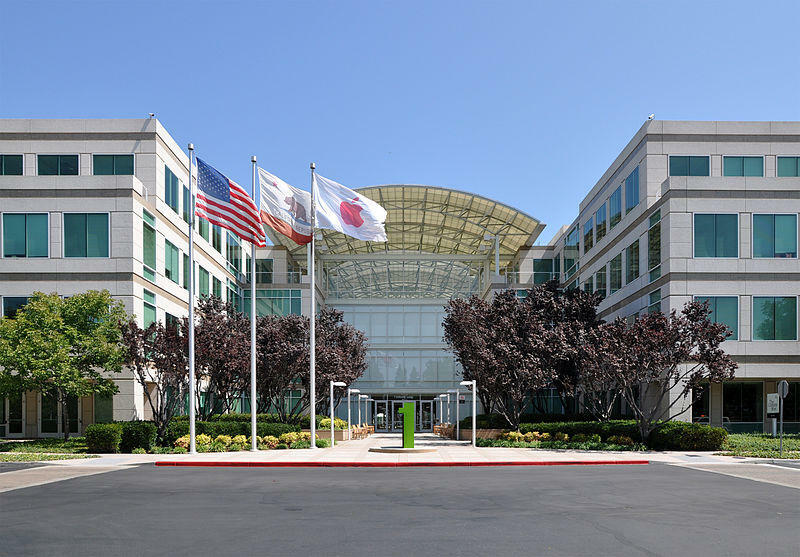 The company likely had its most profitable year ever in 2015. 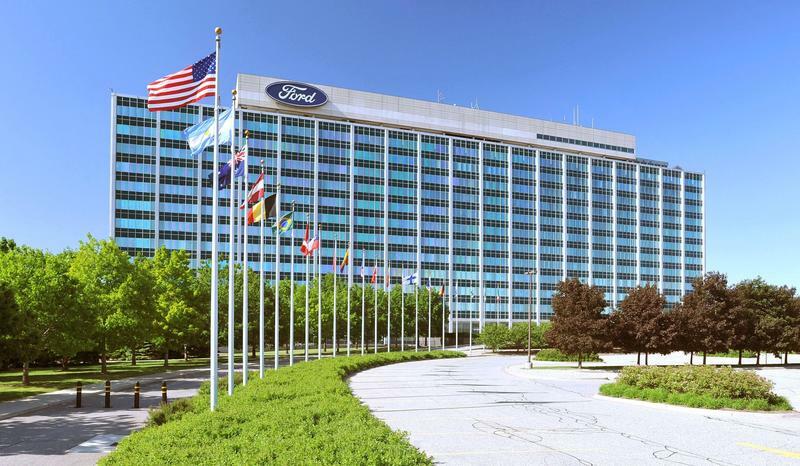 On Tuesday, Ford announced a special dividend supplement of a billion dollars. 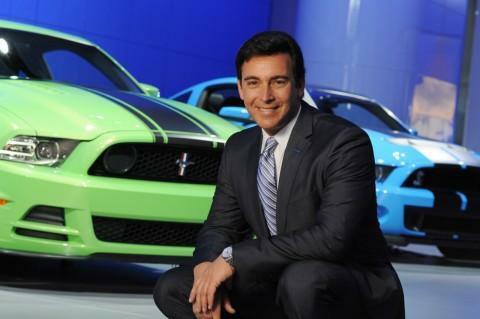 At the 2016 Automotive News World Congress in Detroit, Ford CEO Mark Fields said he is not discouraged, despite the company's persistently low stock price on average. Hybrid and electric car sales right now are weak. That's not surprising, given that the price of a gallon of gasoline is averaging under $2 a gallon in 41 states. 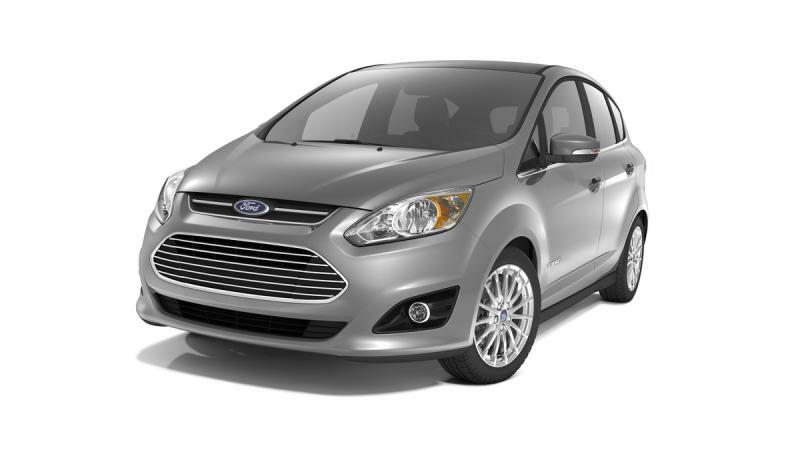 So why is Ford upping the ante on electrification? 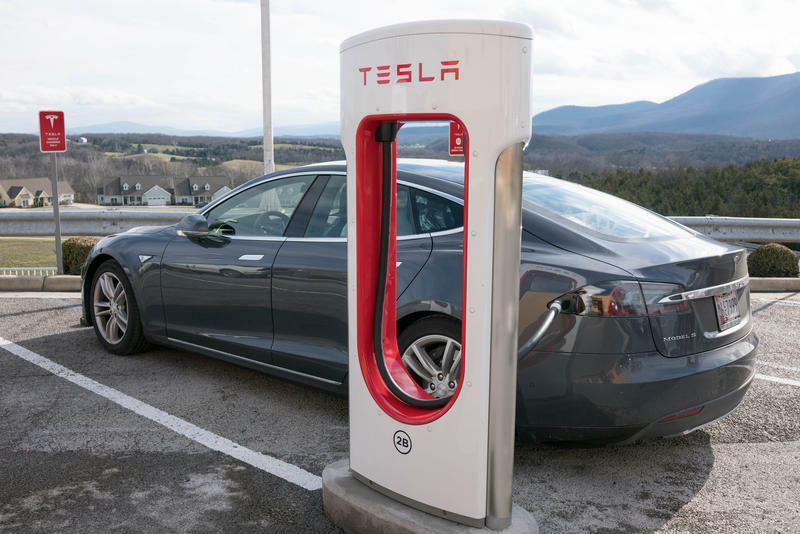 Michigan will have two new battery supercharging stations by the end of the summer courtesy of Tesla Motors. 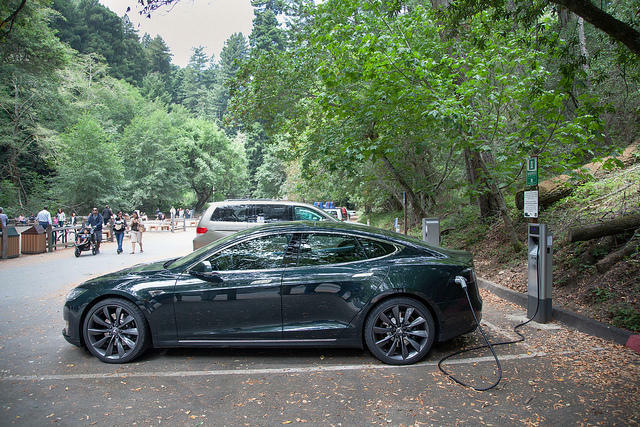 Tesla's Model S electric car gets up to 300 miles on a single charge. It normally takes several hours to charge the car. 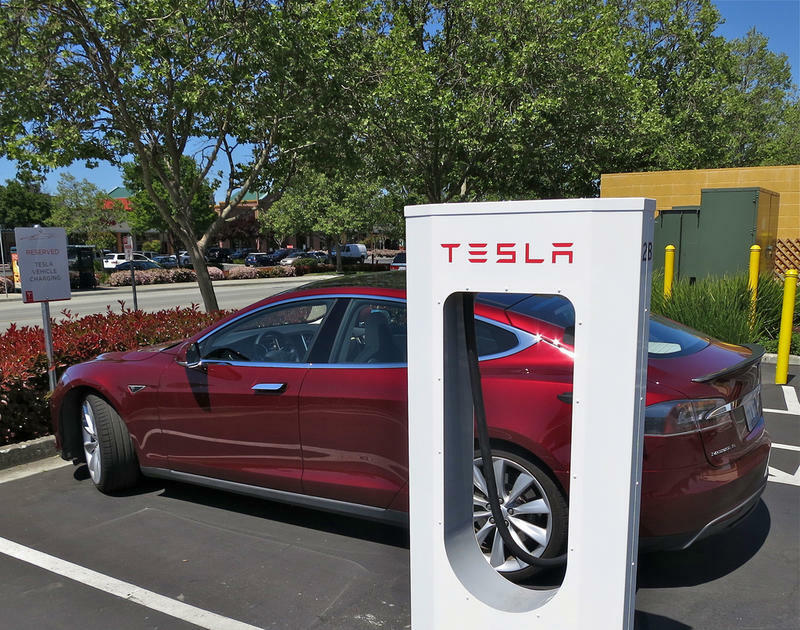 But a "supercharger"shortens the charging time to 20 to 30 minutes, according to Tesla spokeswoman Alexia Georgeson. Listen to our conversation with Margo Oge. The landmark 2012 Clean Air Act was the nation's first action focusing on greenhouse gases, with the goal of cutting greenhouse gas emissions in half by 2025. Margo Oge was the Environmental Protection Agency's director of the Office of Transportation Air Quality and she helped to shape the Clean Air Act. Lithium-ion battery maker LG Chem is planning on doubling the size of its workforce in Holland this year. The plant makes batteries for the Chevy Volt and Cadillac ELR. 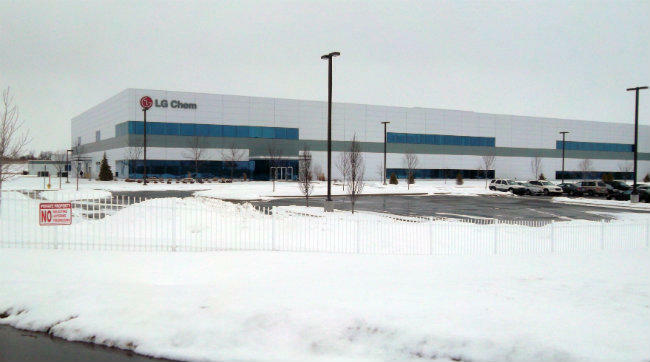 LG Chem is expanding to make batteries for a new customer. But a company spokesman won't say who the new customer is. 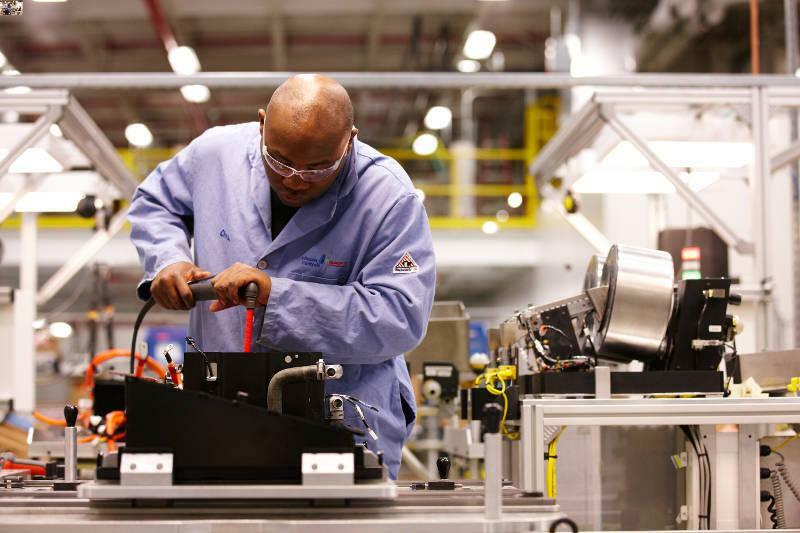 A lithium-ion battery maker says it’s finally begun production at its plant in West Michigan. 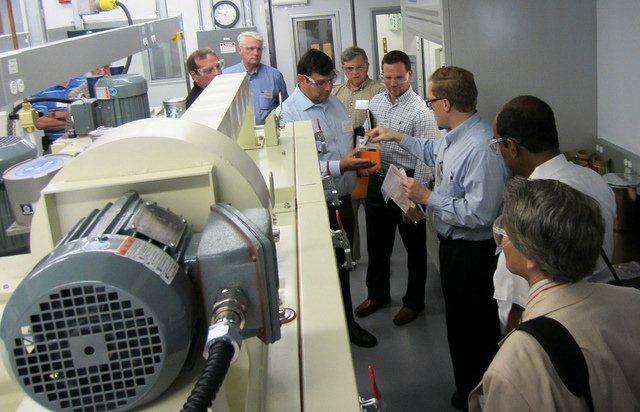 President Obama’s stimulus package invested some $2 billion in advanced battery plants. Back in the summer of 2010, Mr. Obama came to Holland for the ground breaking ceremony for the new LG Chem plant. It was to eventually make lithium ion batteries for the Chevy Volt. The plant cost roughly $300 million to build. Federal stimulus money paid for half that cost. What’s up with the future of advanced batteries? Boeing hopes to have a permanent fix for its new Dreamliner jet by the end of the month. All Dreamliners have been grounded since January after reports of the batteries smoking or catching fire. The news is another bump in the road for lithium ion battery manufacturers, who’ve already had some problems marketing the next generation of batteries. Lithium ion based batteries are everywhere; your cell phone, laptop or tablet, cordless power tools. But there are several kinds of lithium ion batteries. The ones in the Dreamliner aren’t the same as the ones in consumer electronics. “We’re in the middle of a horse race and right now lithium ion is far in the lead of that horse race,” Sam Jaffe said. He’s an energy storage analyst with Pike Research. Stateside: Why aren't people buying electric vehicles? 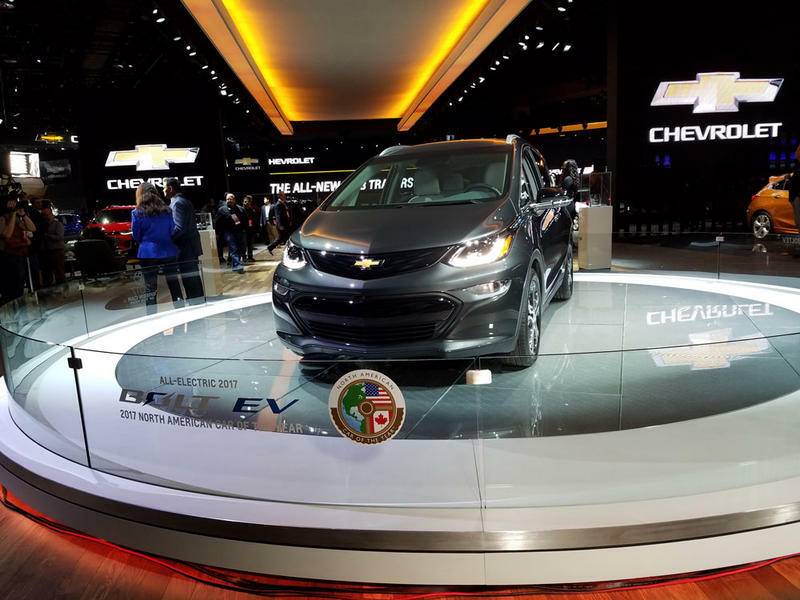 The auto industry seems to be coming back to life, but there does not seem to be much buzz surrounding alternative energy vehicles, and that's being reflected in sales. 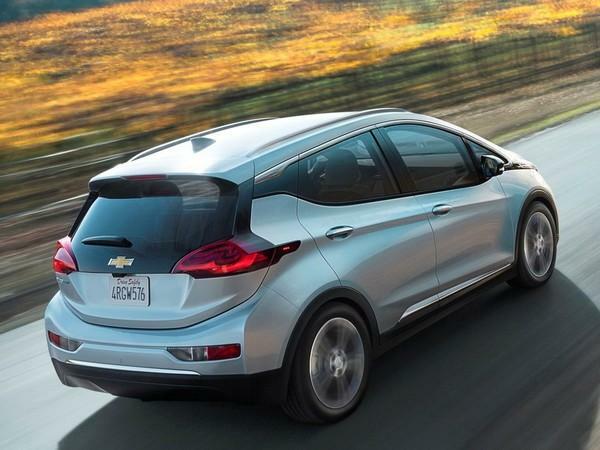 January figures were anemic at best for electric vehicles and plug-in hybrids. 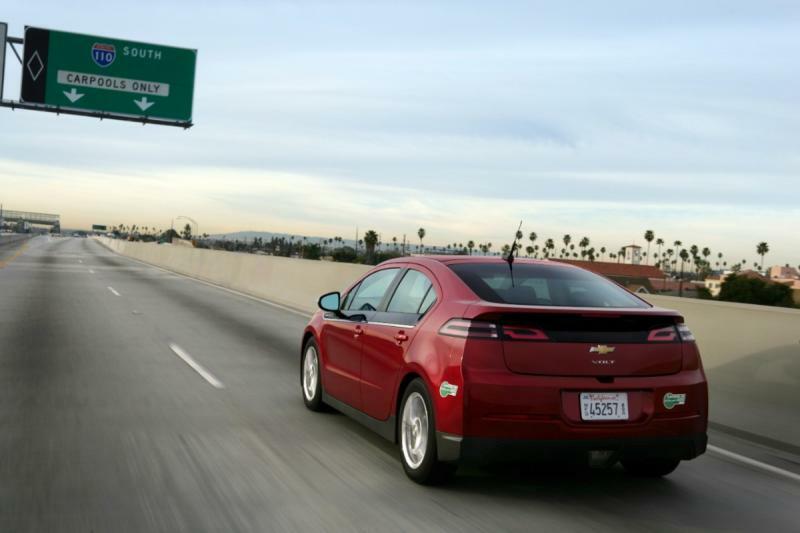 The Obama Administration predicted a million electric cars would be on our highways by 2015. Today there are barely 30,000. Just why aren't these vehicles catching on with the public? 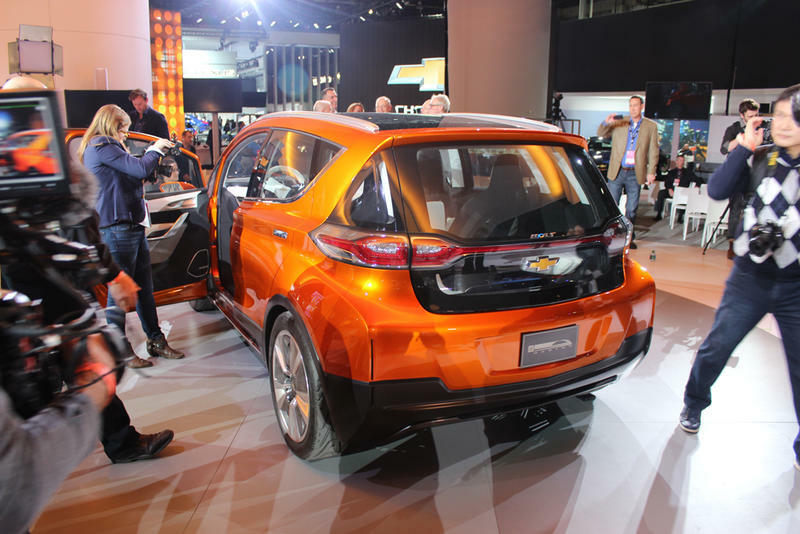 And is there anything the automakers can do to make those EVs and plug-ins more appealing? Cindy talked with Sean McAlinden, Executive VP of Research and Chief Economist at the Center for Auto Research, and David Shepardson, the Washington Bureau Chief for the Detroit News. This story was updated to correct that the $120 million goes to a a number of partners including two in Michigan. Tuesday’s bankruptcy announcement by A123 Systems Inc. has many taking another look at the prospects of the electric car. Conservative commentators have taken the opportunity to bash the Obama administration for its green energy investments. In 2009, A123 received a $249 million grant from the Department of Energy. 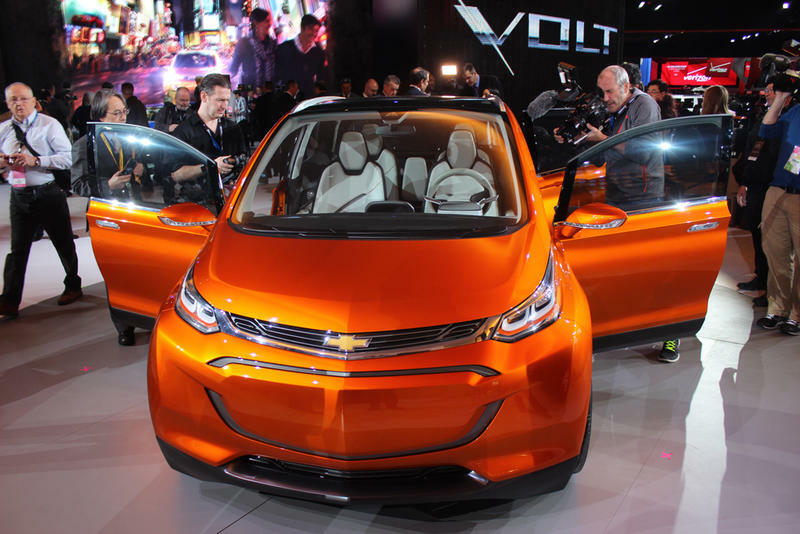 The math behind the Chevy Volt, will it ever add up for GM? 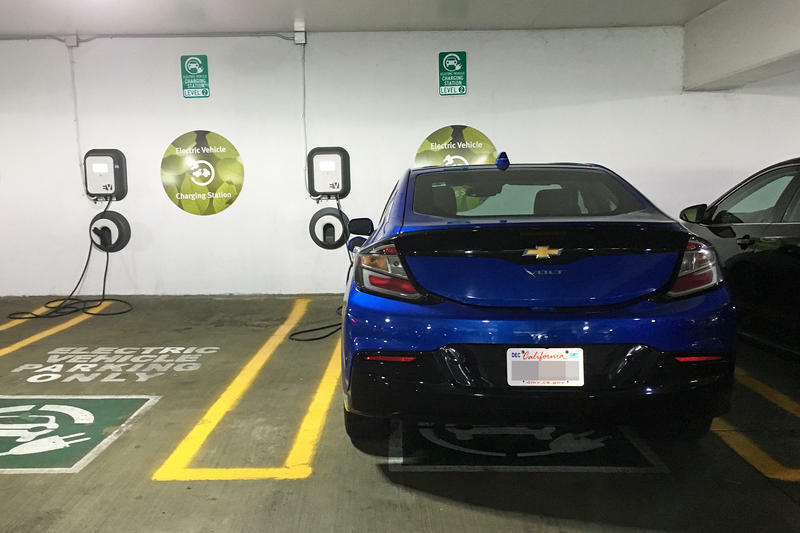 Reuters reports on the numbers behind the Volt - "There are some Americans paying just $5,050 to drive around for two years in a vehicle that cost as much as $89,000 to produce." Honda is back in the battery electric car business. The company's Fit EV is rated as having the longest range of any electric vehicle sold in the U.S. so far. 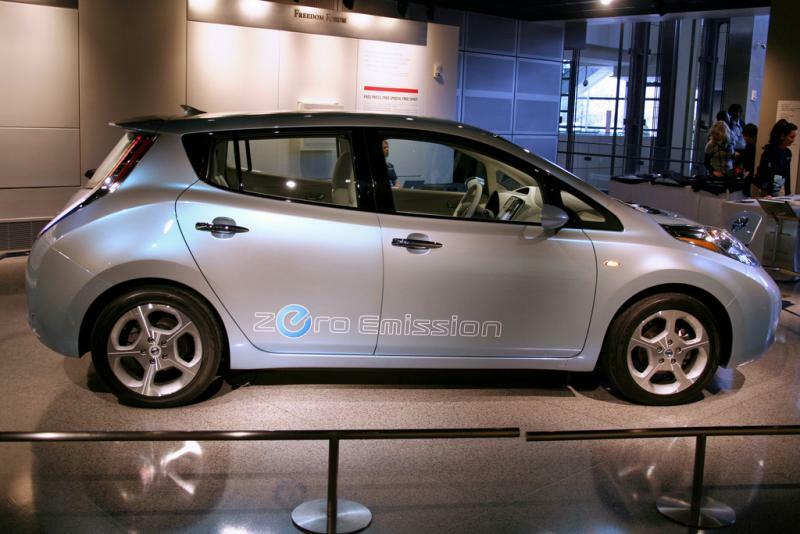 Federal regulators say the Fit EV can go about 82 miles on a fully charged battery. That's six miles more than the electric Focus and nine more than the Nissan Leaf. A new study says electric cars produce fewer global warming emissions than hybrids - in some regions. The Union of Concerned Scientists says electricity in California and New York isn't as reliant on older, coal-burning power plants as other regions. 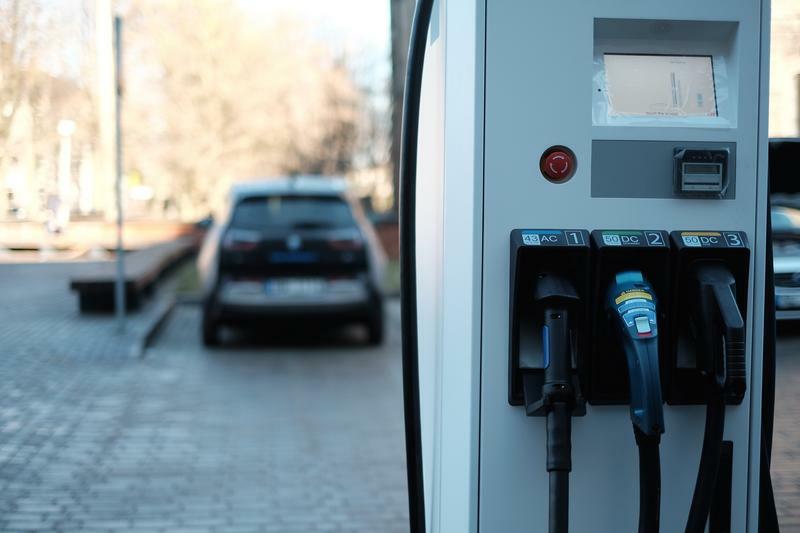 A coalition of businesses, non-profits and environmental groups are working to get more electric vehicle charging stations located in Michigan. The group “Built by Michigan” is asking voters to petition Governor Rick Snyder to create incentives for installing charging stations. 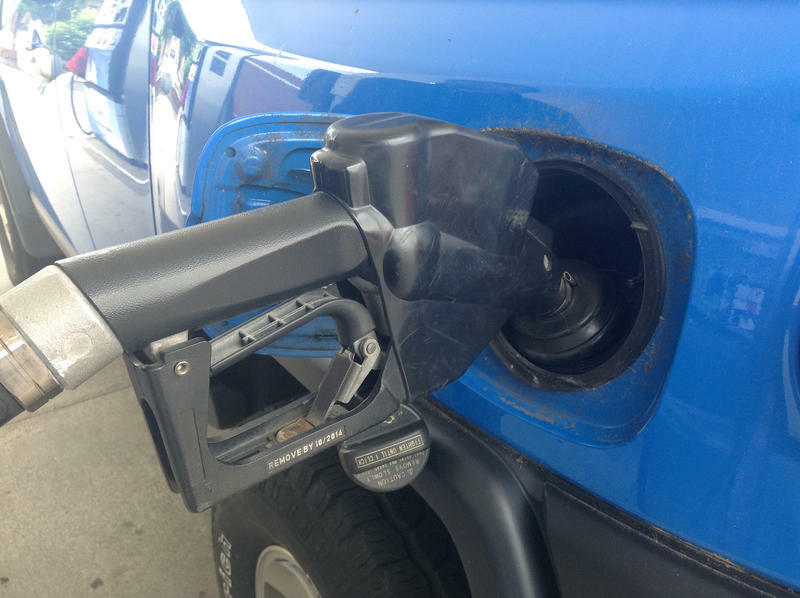 It’s also pushing for the state to buy more electric vehicles and tougher regulations requiring “clean fuel standards”. 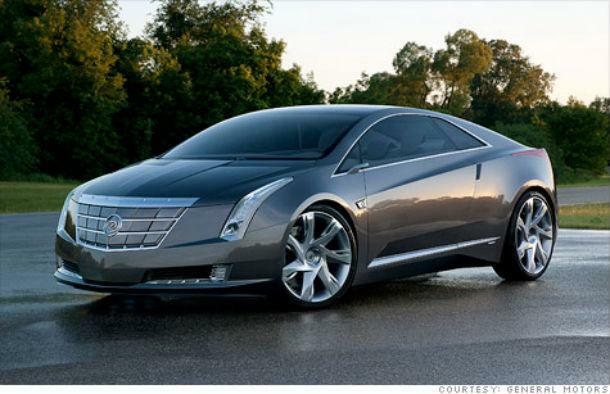 General Motors has confirmed that it will develop a Cadillac version of its flagship Chevy Volt. Like the Volt, the Cadillac ELR will run on electricity made by a T-shaped lithium-ion battery, or a gasoline generator. The car has had an on-again, off-again history. As a concept, the then-named Cadillac Converj made a big splash at the 2009 North American International Auto Show. GM CEO Dan Akerson says he doesn’t know why the program was suspended. The car came up at a meeting shortly after he took charge of GM.